Logic of English™ Foundations teaches children age 4-7 to read real books without guessing or memorizing sight words while developing their writing, spelling, and language skills. 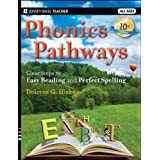 In Foundations students gain phonemic awareness, learn to read and write the 74 basic phonograms, and increase reading fluency through structured but playful activities. The innovative Rhythm of Handwriting™ method aids students in developing fluid handwriting. Step by step, students grow as readers, moving from phrases to sentences to paragraphs to books. Using evidence-based reading instruction methods, Foundations combines multi-sensory learning with the latest in linguistic research to provide students the best possible foundation for education: strong reading and writing skills. Comes with: Level A Teachers Manual and Student Workbook, Doodling Dragons, (Phonogram and Spelling Rule Quick Reference, Rhythm of Handwriting Quick Reference Chart (for cursive only, Rhythm of Handwriting Tactile Cards (by request for K only), Phonogram Game Cards in 2 colors, Basic Phonogram Flash Cards, Phonogram Game Tiles, Spelling Analysis Card, readers. Notes: Logic of English is a very solid phonics foundation that is multi-sensory in nature. It is parent intensive and covers phonics thoroughly. Foundations is better suited to a student starting K or 1, rather than moving over from another phonics program. Comes with:Teacher Manual, Student Activity Packet, 3 Readers, Interactive kit. Notes: All About Reading is great for struggling readers, but it can be too repetitive for quick learners. 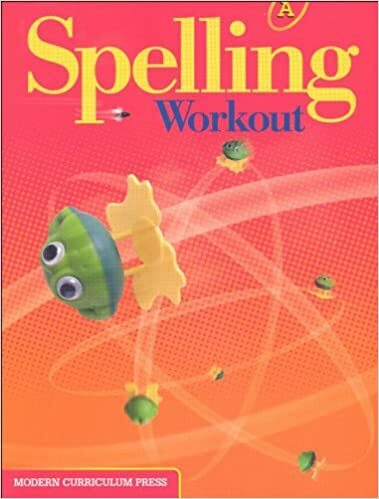 Beyond the code is a reading comprehension and phonics building program that was created to work with explode the code. 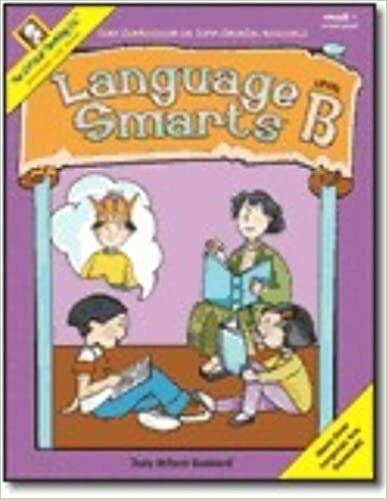 The books contain introductory (reading warm-up) exercises, reading selections, and follow-up activities that test understanding and critical thinking. 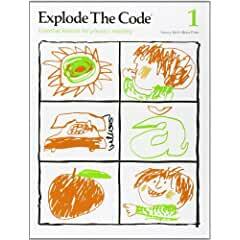 It is easy to use and the illustrated stories are leveled to accompany Explode the code. Comes with: Stand alone product. Notes: Beyond the Code 1 works well with Explode the Code level 3. Notes:Continual Review is a notable part of the program. Does not necessarily correlate to grade level. 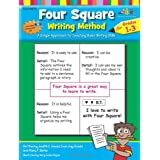 It does not include the traditional method of handwriting and parents may need to adjust according to the method they prefer. Notes: Pairs well with Growing with Grammar and Winning with Writing. Notes: Simple and easy to use. Notes:A great curriculum that covers all skills thoroughly. Full of information, thus the page layout can seem a little overwhelming. A great fit for the student that loves Math or prefers to work independently. Comes with: Teachers Manual, Home Study Meeting Book, 2 Student Workbooks and flashcards. 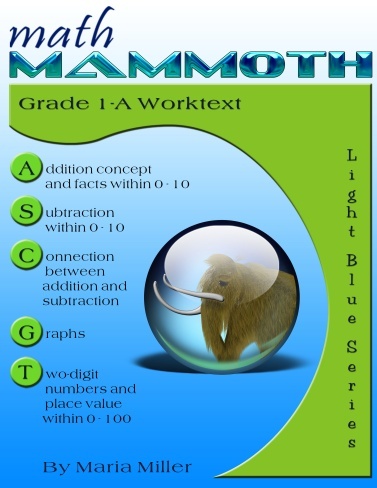 Notes:Not a complete curriculum on its own but can be used in combination with workbooks. When used alone, it may be difficult to transfer those same skills to paper.